The Daily Telegraph called John’s Live show ‘ferocious” and after several years of touring Europe with more or less the same band, this is truer than ever. 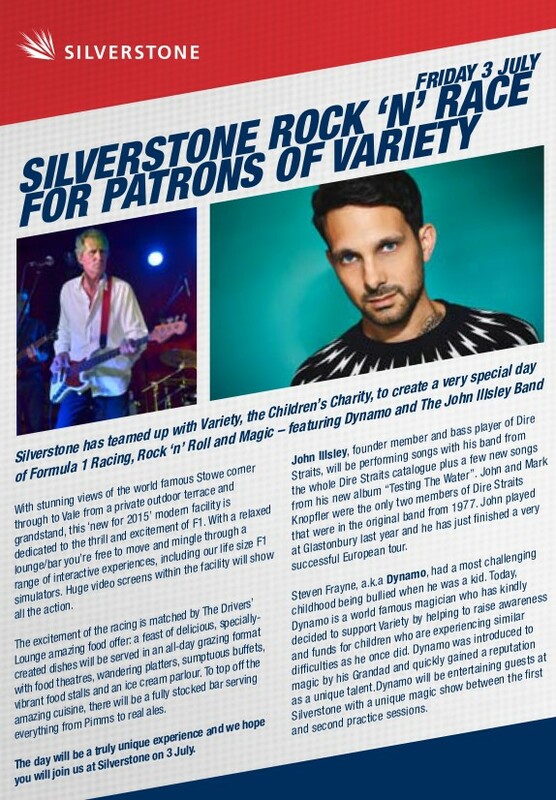 With confirmed appearances from Robbie McIntosh (Paul McCartney, Tom Jones) and Paul Stacey (Oasis, The Black Crows) the band is gearing up for what is to be another run of exciting performances. John will be headlining the Carpentras blues festival on June 30th. Tickets are now available from Auzon le Blues. John will be back in the Netherlands and then Germany from April 2016 promoting his forthcoming album 'Long Shadows'. Use the links below to see where he will be playing or to buy tickets to a show. Congratulations to Maria Elena Davila Garcia and Damien Mc Loughlin for winning this month's prize draw. Thank you to everyone who entered and to everyone who shared my latest video. This month John is giving away two signed albums. To enter the prize draw all you have to do is share his brand new video on your Facebook or twitter page. Each time you share the video your name will be added to the "hat", the more you share the better your odds! 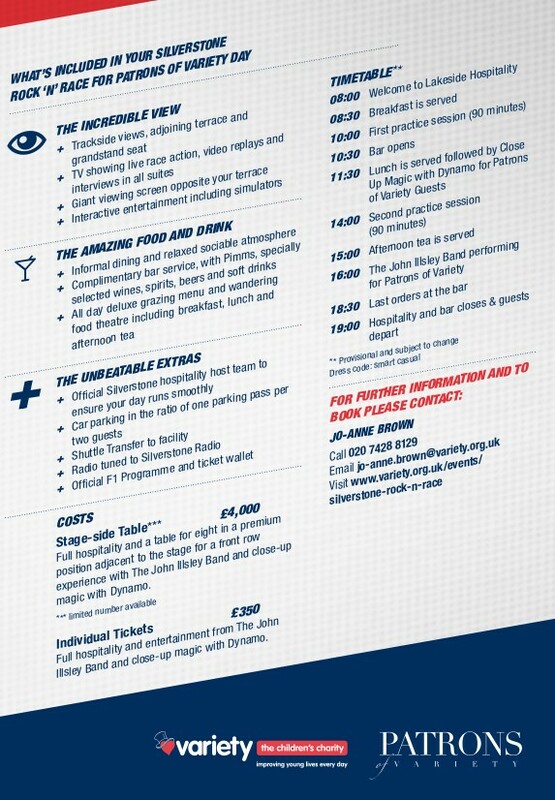 The winners will be announced on June 30th. Good Luck! Thank you to My Rock World for this write up and interview from the Munich Show. 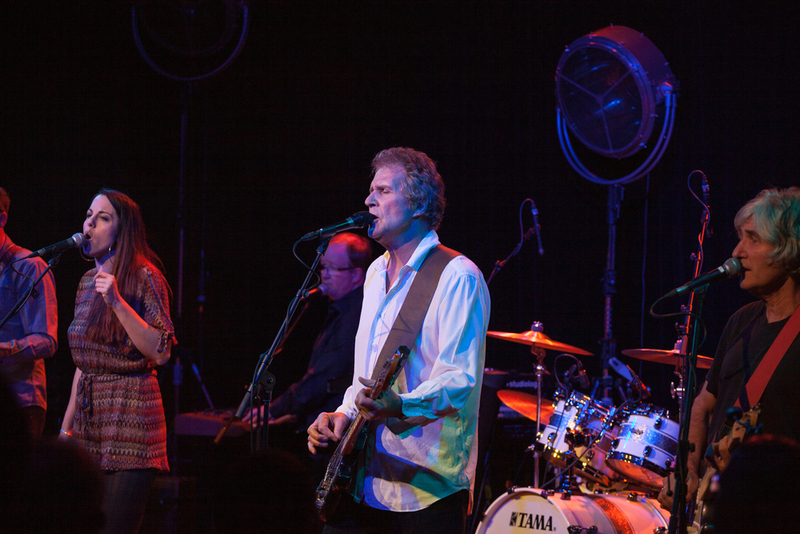 John Illsley and his Band return to the Half Moon celebrating the release of Testing the Water. I will be touring Germany in March with the band. 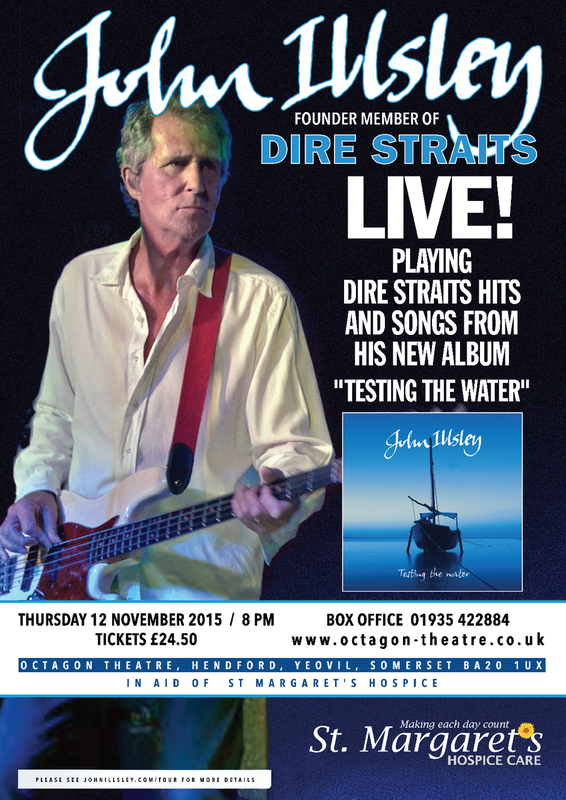 Expect a set of Dire Straits classics and songs from my latest album, Testing the Water. Recorded at a fund raiser for Antony Nolan in John's pub in the New Forest; The East end Arms.